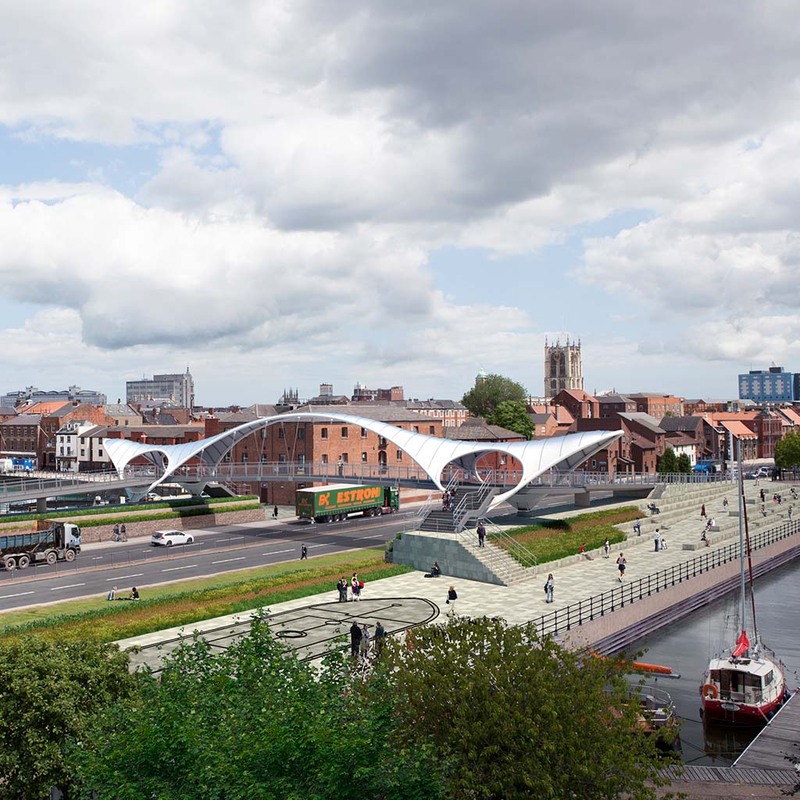 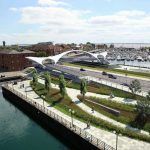 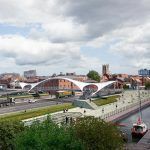 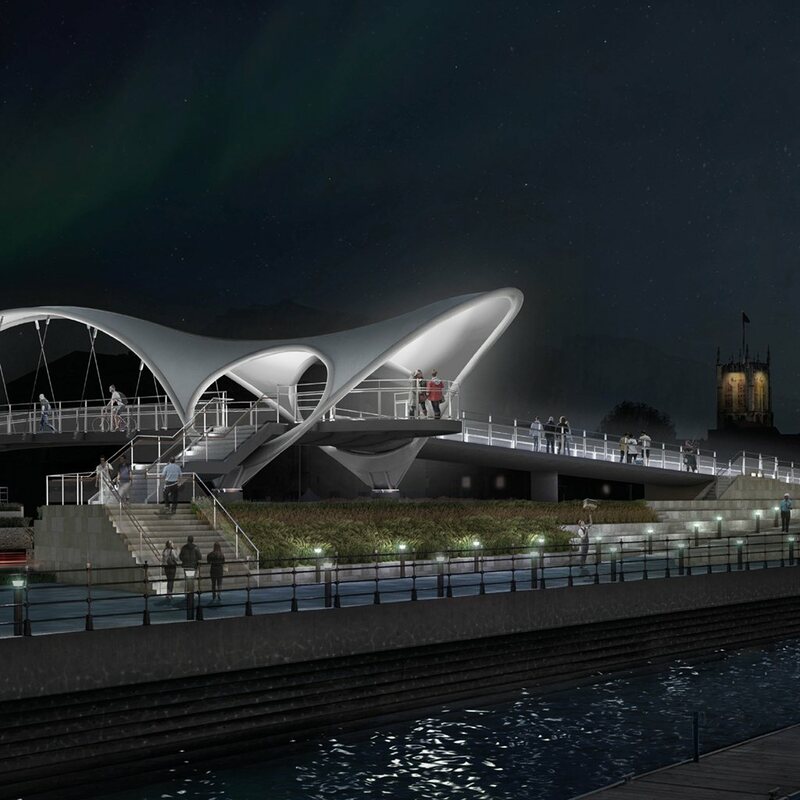 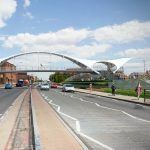 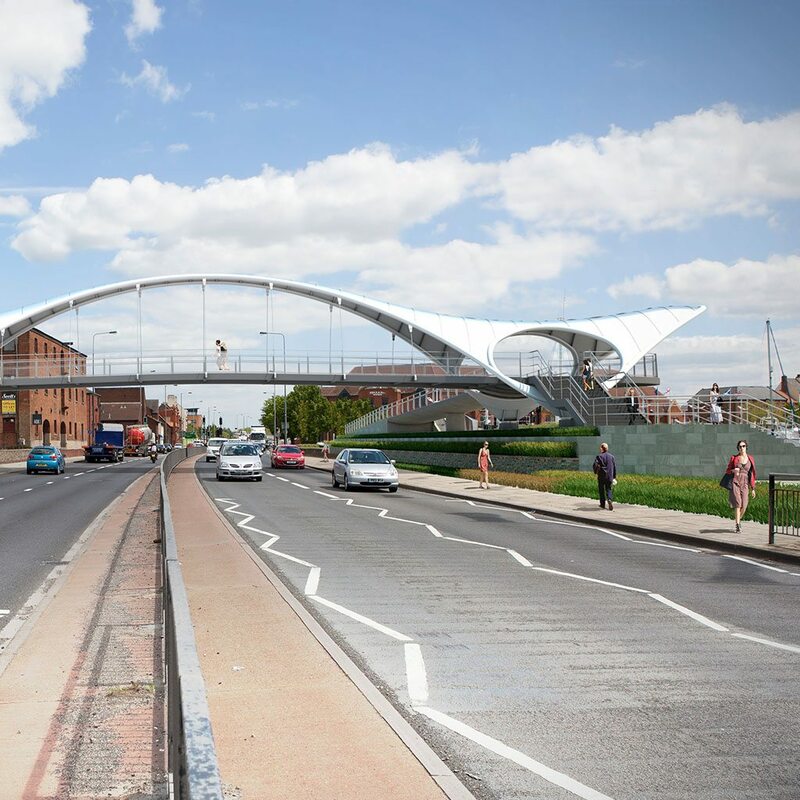 New footbridge and extensive public realm works to improve connection for pedestrians and cyclists over the heavily trafficked A63 road in Hull city centre. 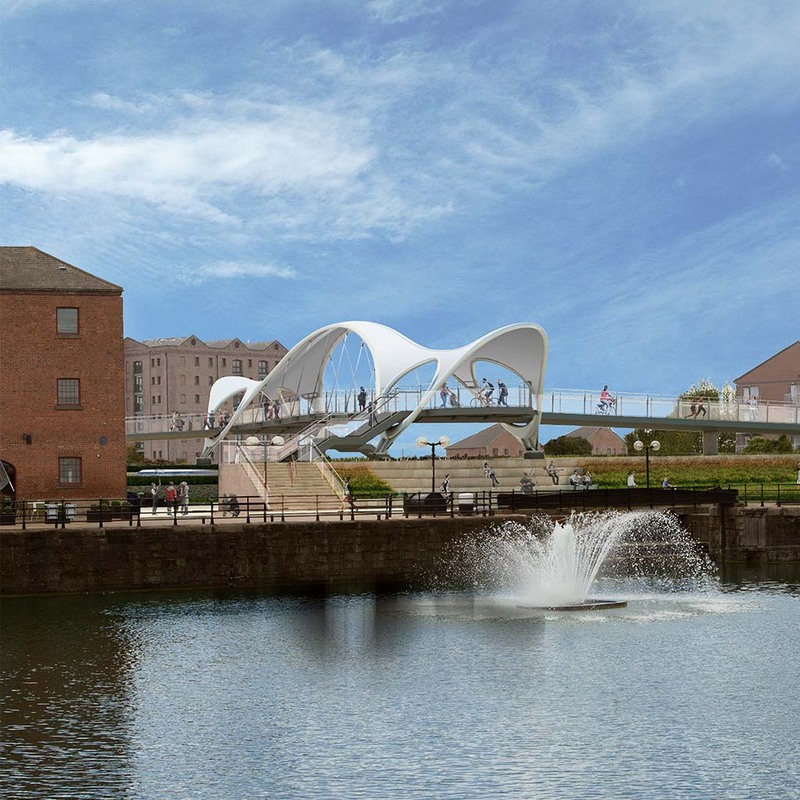 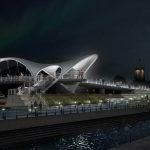 The bridge creates a distinctive new landmark and gateway to the Old Town. The approaches each side are designed as soft and hard landscaped public spaces, providing a variety of new routes and places for people to enjoy the journey and views over the city and docks.